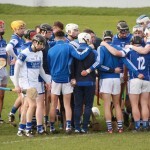 John Keane can only be described as Waterford’s Greatest Hurler. He started his hurling in Mount Sion school and lost no time in making his mark with the club and County. Noted for his brilliant stickwork and greatly respected for his sportsmanship. His first success with the County was when still a Minor he played at full back on the Waterford Junior Hurling team that won Munster and All-Ireland honours in 1934. He was soon on the Senior team and in 1937 gave a brilliant performance on no less a man than Mick Mackey of Limerick in the Munster Championship at Clonmel. The same year saw the start of his nine appearances with the Munster Railway Cup team winning on seven occasions. He won his first Munster Senior Championship medal in 1938 but lost to Dublin in the All-Ireland Final. 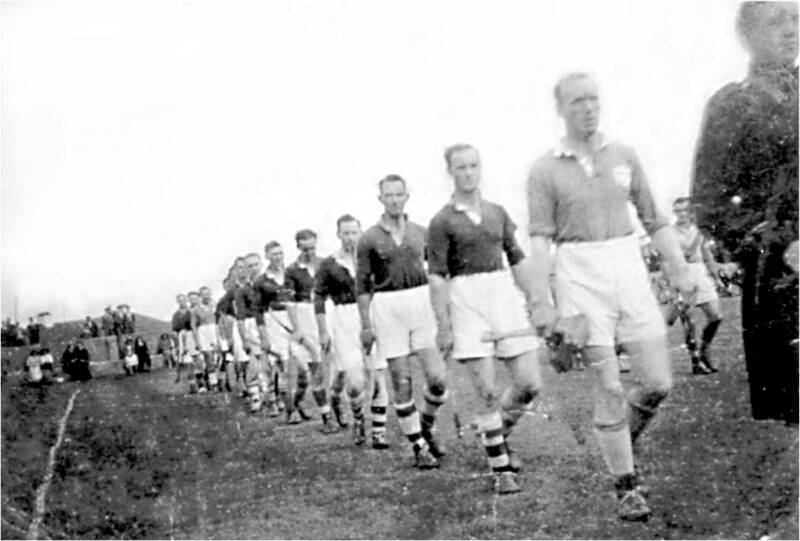 After some narrow defeats in the early 1940s, the breakthrough came in 1948 when they beat Cork in the Munster Final and went on to beat Dublin in the All-Ireland Final 6-7 to 4-2. His scoring contribution in the Final was 3-2. He Captained Waterford in seven Munster Senior Hurling Championships and Captained his club from 1939 to 1952, leading them to victory eight times. The win over Dublin in 1948 ensured John Keane of nearly every honour in the game. The only medal he failed to win was a National Hurling League. 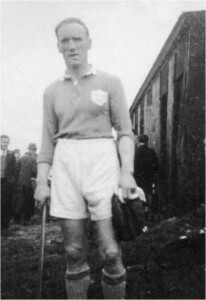 An accomplished Footballer as well, he won Munster Junior Football in 1948 and won Junior and Senior with his club. A man who could play in almost any position it was no surprise he was named on the County Team of The Century and Irelands Team of The Century in 1984 at centre half back. Named on the Munster and Ireland Millennium teams. He was a Selector and Trainer of many successful club and County teams over the years. 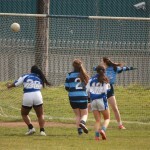 He also found time to act as Referee for the Club and Inter-County games. Hurling followers all over the Country were shocked at his untimely death in October 1975. In 2010 John’s nephew David Smith released a biography on John’s life titled “The Unconquerable Keane”. 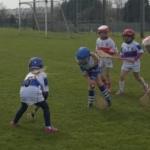 Each year the club runs a John Keane Tournament for the Under 7,8,9 and 10s. The family have so kindly donated a trophy for the winning team. Ar Dheís Dé Go Raibh Sé.